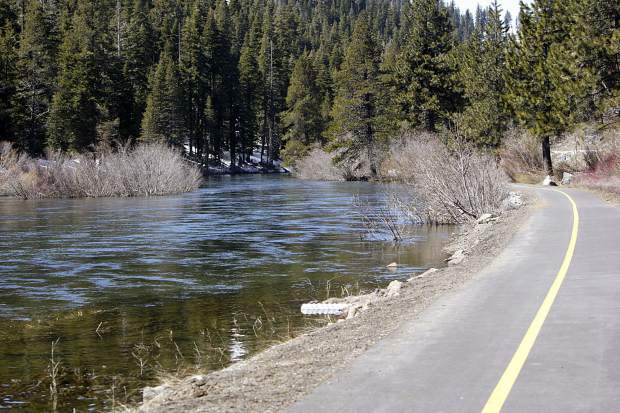 The Tahoe Regional Planning Agency is conducting an online survey and seeking public input on potentially creating a connected, accessible, and safe bicycle and pedestrian network at Lake Tahoe. 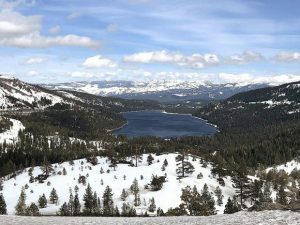 According to a news release, TRPA, in its capacity as the Tahoe Metropolitan Planning Organization, will offer the survey through June 30. It is available at tahoempo.org/atpsurvey and takes about 15 minutes to complete. “The survey seeks to identify parts of the bicycle and pedestrian network that are working well, areas that are in need of improvement, and the types of new infrastructure people want to see built…” according to the news release. Data will help with the creation of “Linking Tahoe: Active Transportation Plan – Bicycles, Pedestrians & Safe Routes to Schools,” according to TRPA. Community meetings also are being organized to gather input. 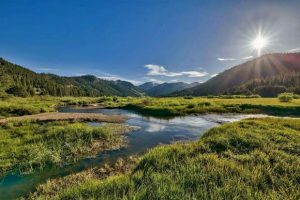 One will take place at the South Lake Tahoe Public Library Tuesday, April 14, from 5:30 to 7:30 p.m.
A North Shore meeting at Kings Beach Elementary is scheduled for Thursday, April 16, from 5:30 to 7:30 p.m.
To learn more about TRPA, visit trpa.org.